SANZAAR to axe Sunwolves from Super Rugby? SANZAAR are considering reverting back to a 14-team Super Rugby competition and doing away with the tournament’s conference system from 2021. Former All Blacks outside back Charles Piutau's Rugby World Cup dream has been ended for a second time. Tonga Head coach Toutai Kefu told confirmed that Piutau would not be available saying "He got ruled out a couple of months ago,"
"We were actively exploring a group of players, not just Charles, that were in the same boat and whether we could qualify them before the World Cup, and we can't. "First of all they've got to sit out three years, which Charles has, and a group of other guys have. 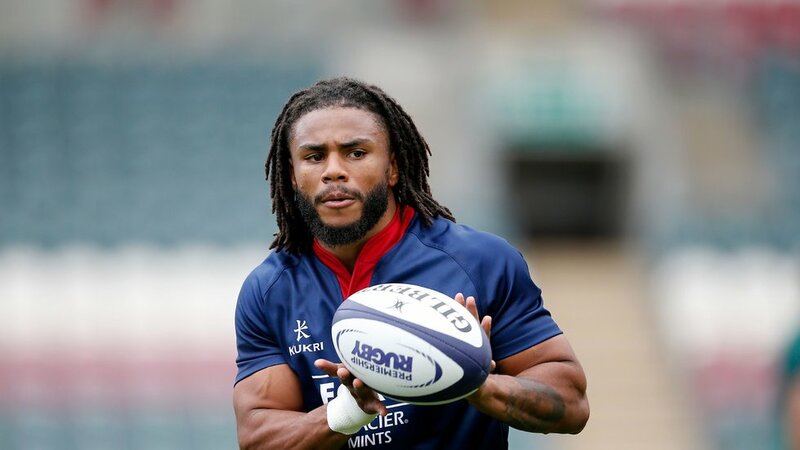 "The next process is we have to qualify them in an Olympic qualifying Sevens tournament and the only one that's available to us is after the World Cup. Warriors have secured the services of England international Ted Hill, who has signed his first first-team contract. 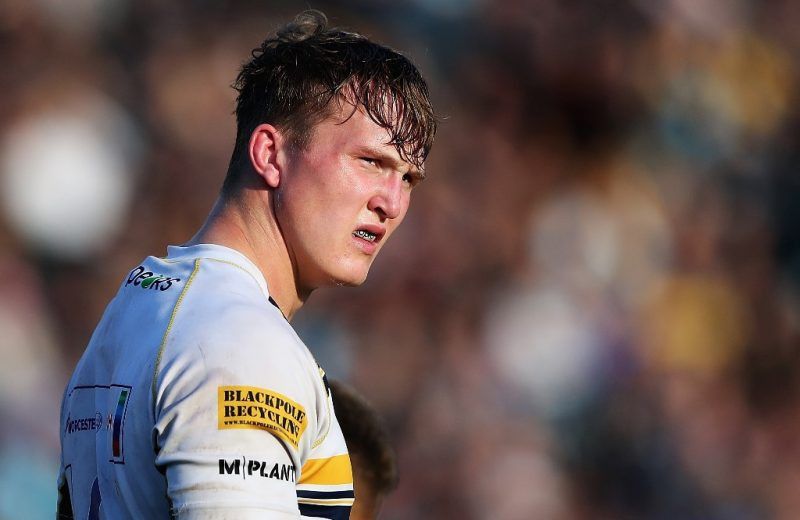 The 19-year-old back row, who is a product of the Warriors AASE programme and the Three Pears Warriors Academy made his full England debut in November – just eight weeks after appearing in the Gallagher Premiership for the first time. 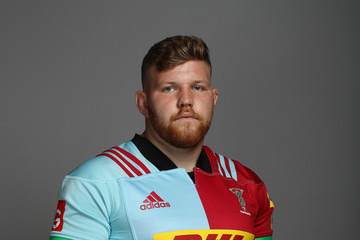 Coventry Rugby have announced that Harlequins prop Josh McNulty has joined the club on loan for the remainder of the season. The 24-year-old joins his brothers Isaac and Sam in the blue-and-whites’ squad and goes straight into the selection mix for this Saturday’s Championship Cup fifth round clash with Doncaster. La Rochelle captain has continued his commitment to the Club until 2022, the club today confirmed. 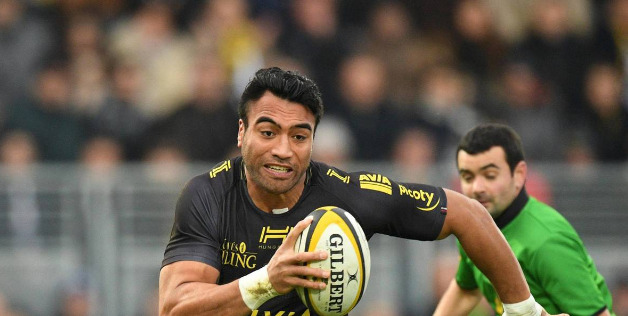 The former All Black has already played 66 games in the colors of La Rochelle since his arrival in 2016. St Kentigern College have been excluded from the prestigious 1A Auckland 1st XV schoolboy competition following the recruitment of a number of players who have played 1st team rugby for other schools. Kyle Eastmond has been suspended following a dangerous tackle against Bristol Bears, on Ian Madigan, this past weekend. Eastmond was given a red card in the 25th minute for his actions. Independent panel chair John Brennan said: “The player accepted the charge and accepted through his representative that the entry point was mid-range due to there being direct contact to the head of the opponent. “The panel acknowledged his plea, his remorse for the incident and his apology but could not give the player full mitigation of 50% due to his having been sanctioned for dangerous tackling last season. 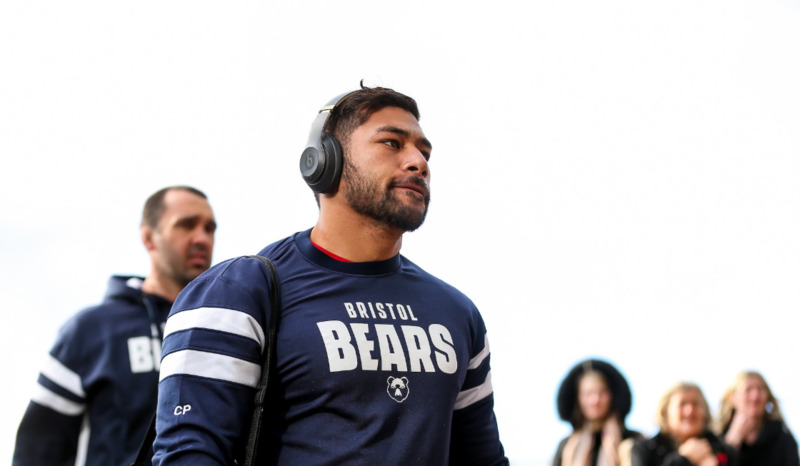 Centre Ben Te’o will be unavailable for Worcester Warriors’ next two games after flying to New Zealand for a “break”, confirms Worcester News. The Daily Mail has reported that Elliot Daly, Willie le Roux and Nathan Hughes are all set to leave Wasps at the end of the season. Daly is set to move to Saracens with Hughes on the radar at Bristol and the Premiership could lose le Roux as he looks set to make a move to Japan. 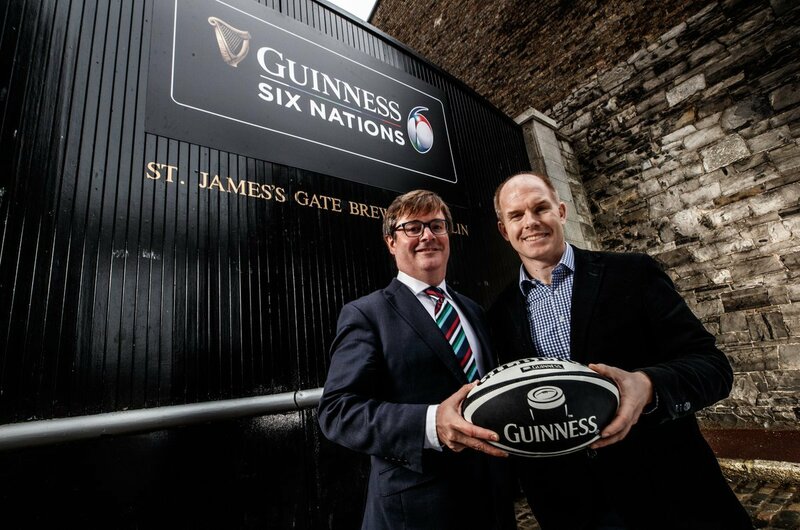 Global brand GUINNESS has today been announced as the new title sponsor of the Six Nations, with the Championship to be known as the GUINNESS Six Nations from 2019. It has been confirmed that Maro Itoje will be sidelined for a number of weeks after suffering a knee injury.